There is a legend in the Admissions Office about Frs. 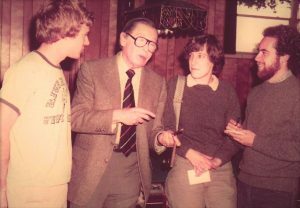 John and Con Hooyboer, C.S.C., The Dutch Masters, on-the-road and sleeping in the car for two weeks each spring on the West Coast High School recruiting circuit. Taking a break on one such tour, they attended a Lawrence Welk concert and ran into the Governor of Hawaii. Brochures were exchanged; the advantages of UP promoted. 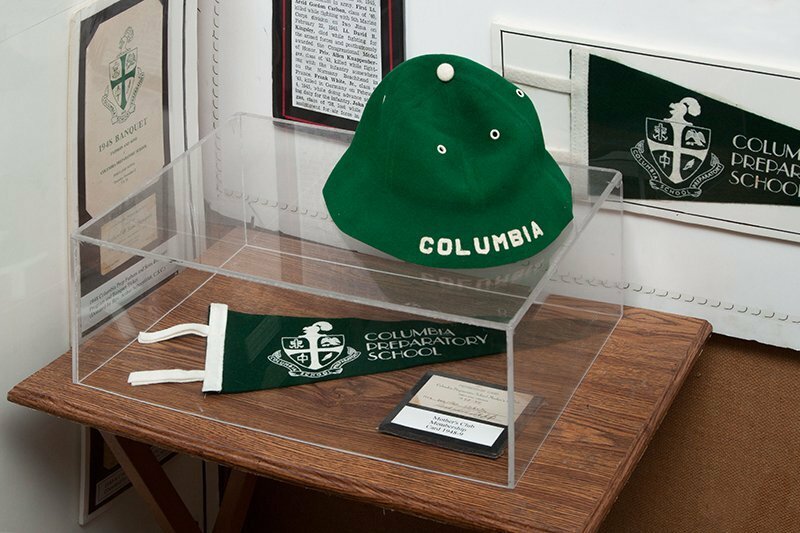 A LEGENDARY incident, since happily ever after UP has had an active presence of students from the fiftieth state, with this year marking the Hawaii Club’s 41st annual Lu’au. 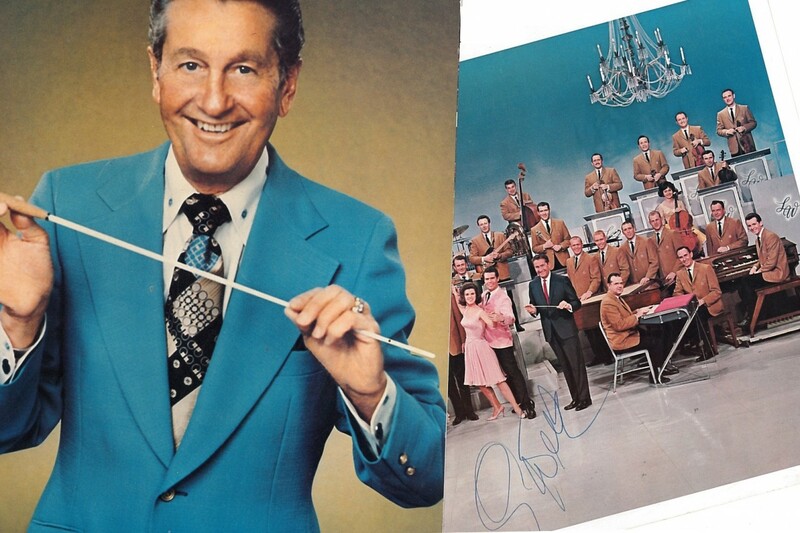 Mr. Welk received an honorary degree in 1956, and the University of Portland Medal in 1983. In 1982, Milton Berle was the headliner at the University Homecoming celebrations. 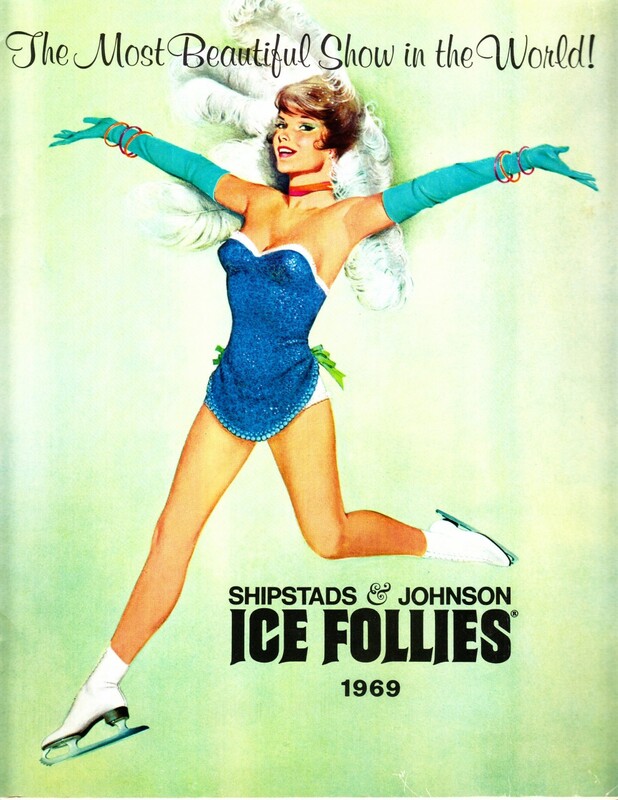 The UP Hollywood connection going way-back, with Jack Benny as the headliner for the dedication of Mehling Hall in 1964, and the Shipstad Ice Follies funding the 1967 residence hall. But perhaps all of these names, even in their time, are reflective of the taste of the University administration more so than of the students themselves. 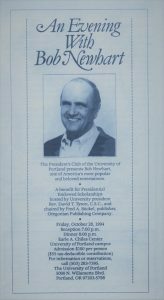 For example, Bob Newhart appeared at the Presidential Endowed Scholarship Fund dinner in 1994; and most fundraisers skew toward an older crowd. The eerie intersection is between Bob Newhart and UP alumnus Kunal Nayyar, ’03, who together hit the sweet-spot of popular culture old-school and new. 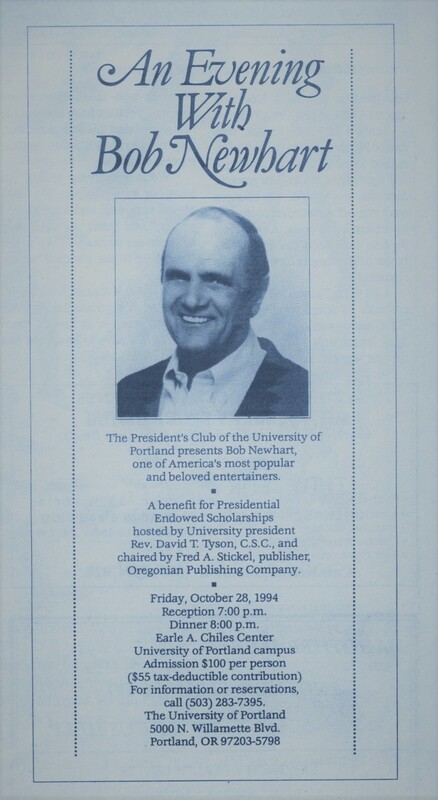 Mr. Newhart received his one and only Emmy Award for a guest appearance on The Big Bang Theory television show. Mr. Nayyar is a co-star principal on that show. Newhart was on-campus 9 years before Kunal graduated, and Kunal graduated 10 years before they worked together (the episode was broadcast in May 2013 – UP commencement ceremonies are held on the first weekend of May! Spooky?). Six degrees of separation? Random coincidence? Or perhaps Brushes-with-Greatness are just playful accidents of graciousness adding color to our world. Hi Carolyn – I also remember when Mercedes McCambridge (sp?) played the lead in “The Importance of Being Earnest” and also taught some acting workshops. A long itme ago. It was my first year at UP. The production was directed by Tom Van Brunt and the set was designed in the round by Jerry Badraun. I designed the costumes – some of my best work!! It was a lovely production. Thanks for doing an entry on our program’ s brushes with frames.